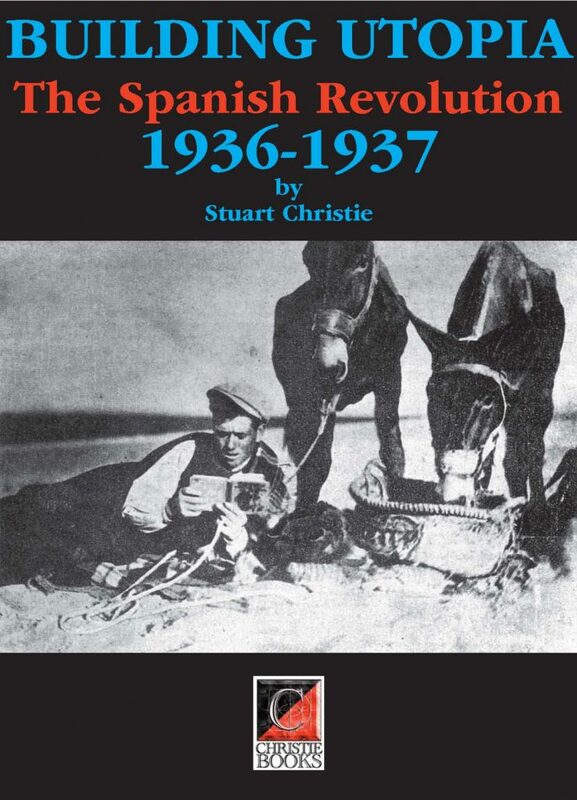 The author’s main contention in this book is, briefly, that between July 21 and the end of August 1936, the so-called ‘notables’ of the CNT-FAI regional, national and peninsular committees (Federica Montseny, Mariano Vázquez, Diego Abad de Santillán and, later Juan García Oliver, etc.) abandoned all pretence of being revolutionaries. Instead, they created a vested interest structure that served, primarily, to apply the brakes to the spontaneous revolutionary activity of the union rank and file and to repress the revolutionary activists of the Libertarian Youth, the confederal defence cadres, the action- and affinity groups. They promoted ‘Anti-fascist unity’ and state power at the expense of anarchist principles and values, and imposed, arbitrarily, the hegemony of the Catalan CNT–FAI leadership over the local revolutionary committees and the general assemblies, not only of Catalonia, but of Aragón as well, particularly the revolutionary Regional Defence Council of Aragón. Their principal aim being to secure and perpetuate their power base, even at the expense of the anarchist principles and values that had inspired the largest mass labour union in Spanish history.